Tanya Henderson, born in Arizona, feels most at home where the water is scarce and the heat is dry. She has been involved in environmental studies and land conservation projects since high school, when she worked as a student researcher on a project in Zzyzx, CA. 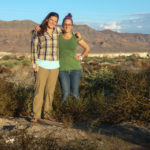 Immediately out of college, she worked for eight months on an SCA field crew based mitigating off road vehicle damage to preserve and restore desert tortoise and Mojave ground squirrel habitat outside of Ridgecrest, CA; then ten more months in Massachusetts building trails and teaching children about the environment in their school classrooms. 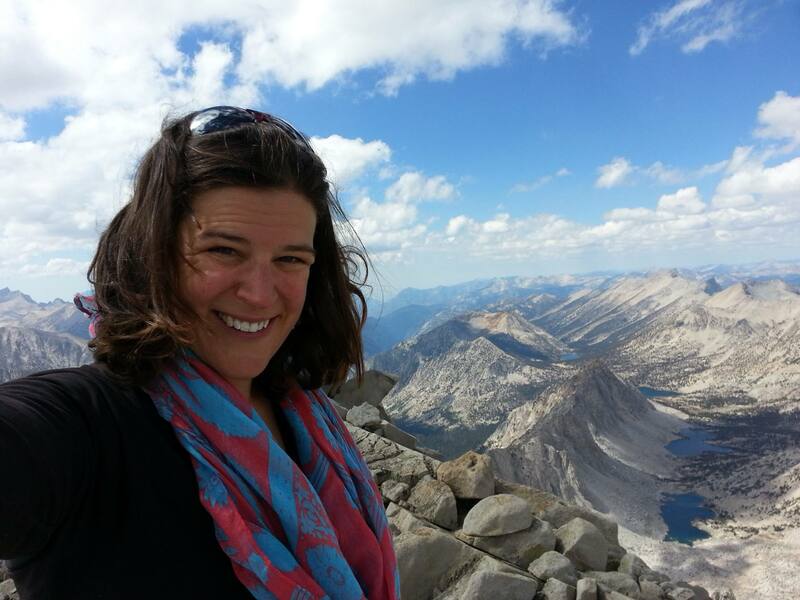 She taught English in a German high school as a Fulbright Teacher, using her knowledge of US National Parks and environmental issues as the basis for her lessons. The desert called her back to Petrified Forest National Park, AZ for a stint as an Interpretive Ranger, where she worked to educate people about the geology, prehistory and ecology of that area’s high desert. 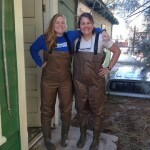 She earned her MS in Environmental Science and Policy from the University of Northern Arizona, completing a study of the badly eroded canyons around Chinle, AZ on the Navajo Reservation. 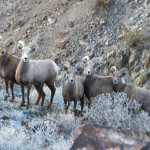 The work included engaging the community in assessing the environmental and social impacts of canyon erosion and community opinions about reversing the degradation. Over the years she has also taken time to lead multiple summer high school trail maintenance crews and to teach conservation work skills to other SCA crew leaders. Before joining the Amargosa Conservancy team she was working with teenagers in Hawaii, teaching organic farming in the rainforest. 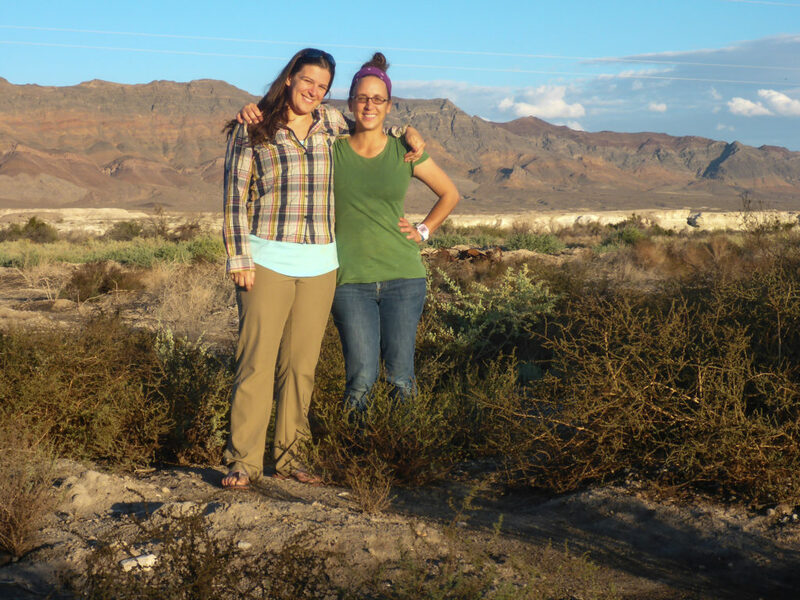 She was thrilled by the opportunity to return to the desert, to engage with the land and the community, and to get her hands dirty working on sustainable and meaningful projects that will protect and preserve the resources of the Amargosa Watershed. With a background in ecology, habitat restoration, trail work, leadership, and bookkeeping, Julie brings a broad skill set to our organization. Julie earned her B.S. 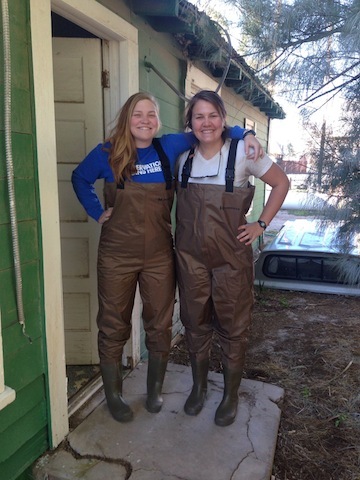 in Ecology from Purdue University, then set out to explore the country and gain experience in the field. Her varied work experiences include the National Park Service, environmental non-profits, and private industry where she helped to open a brewery. Julie is very excited to be working in the desert again, with a great set of programs and learning opportunities. 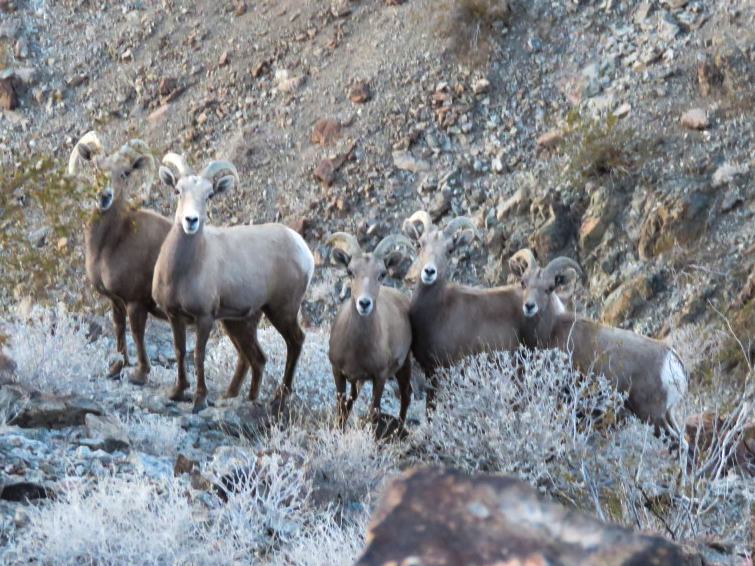 When Julie isn’t keeping us in line at the Amargosa Conservancy, she is saving people with the Inyo County Search and Rescue Team, baking pies, and playing in the mountains, deserts, and ocean as time allows.